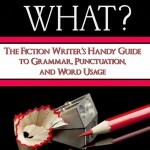 Preorder New Writing Resource Today! A few years ago, I started this blog to give practical easy-to-implement tips on every aspect of writing. 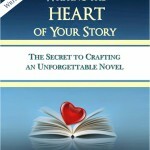 Many of you have asked when I would publish a book containing my writing tips. Wonder no more! Writing Tip for Today: I’m super excited! I’ve teamed up with some of my editor/author buddies. 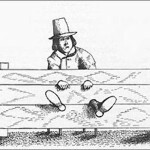 We’ve each been featured once a month on C. S. Lakin’s LiveWriteThrive.com site, examining the Twelve Fatal Flaws of Fiction Writing throughout this year. We’ve compiled these blog posts into one easy-to-read guide and are proud to announce that Five Editors Tackle the Twelve Fatal Flaws of Fiction Writing is now available for pre-order for Amazon Kindle and will soon become available for Nook and other formats. If you’d rather hold a print and ink book in your hands, don’t worry. 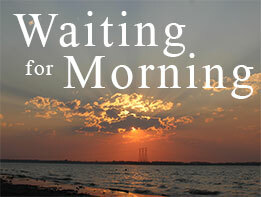 As soon as next month, we’ll be offering a paperback version as well. Robin Patchen, Rachel Star Thomson, Christy Distler, C.S. 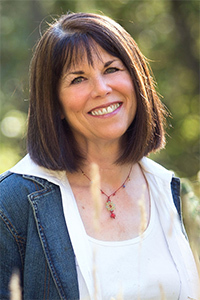 Lakin and I are editors and authors with decades of writing, mentoring and editing experience. 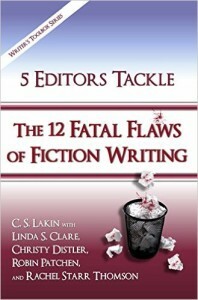 We love to help other writers–and that’s why we put together The Twelve Fatal Flaws. The twelve subject areas contain clear guidelines plus before and after examples, to help you spot what isn’t working and be able to fix it. 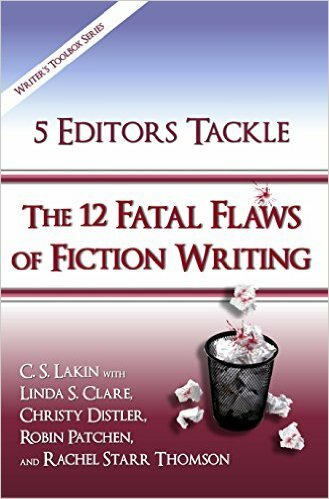 Five Editors Tackle the Twelve Fatal Flaws of Fiction Writing is a must-have writing resource for new and more experienced writers alike. Pre-order yours today! Thrilled that you and the girls are doing this. I have been following your blog for sometime now. Thanks so much for following! I hear you’ve been involved in a writing group–good going! Linda, this is fabulous news. I will definitely order one of the books I can hold in my hands. I too have been following your blogs for some time. Your tips have helped on many ways in writing my first novel. I am on the first re-write and I’m still looking for those great tips of yours. I’m looking forward to your book. Thanks for helping me and others who want to produce the best book we can. So glad you find the tips useful! 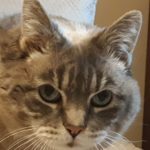 Maybe you’ll be glad to know I’m hard at work on a writing help series of my very own–or rather I should say Miss Crankypants’ very own. The first one will be on Scene Writing. Stay tuned and thanks so much for reading the tips.